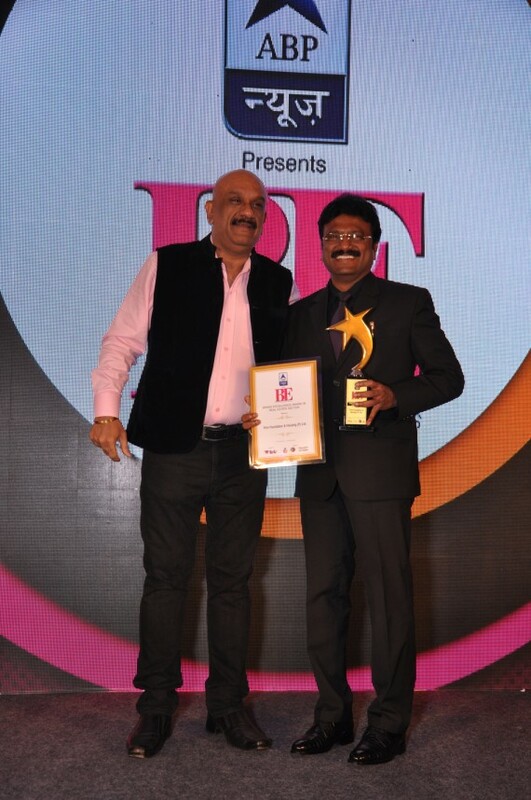 Our Chairman Mr.C.Kasturi Raj receiving the award. 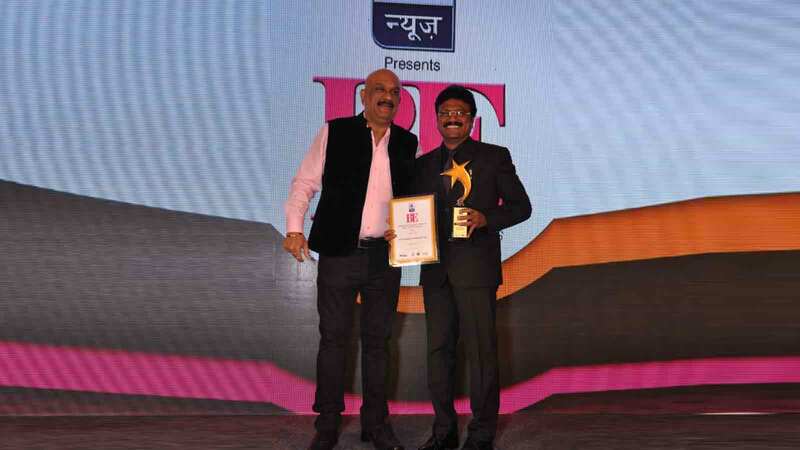 ” BRAND EXCELLENCE AWARD IN REAL ESTATE SECTOR ” by ABP news on 14th of November 2014, at Taj Lands End, Mumbai. An added feather to the cap is that, we are the only real estate firm to receive this award from southern region of india.